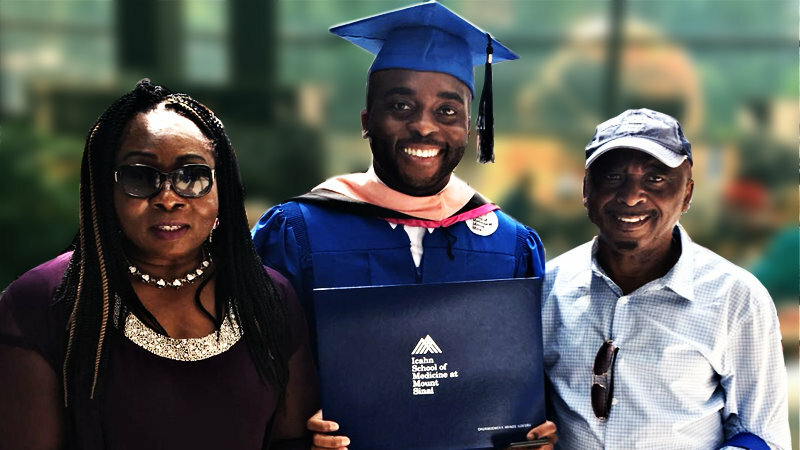 On June 21st, SEAHEC Intern, Chukwuemeka Arinze Iloegbu (Emeka) graduated from the Icahn School of Medicine at Mount Sinai with his Master of Public Health degree. 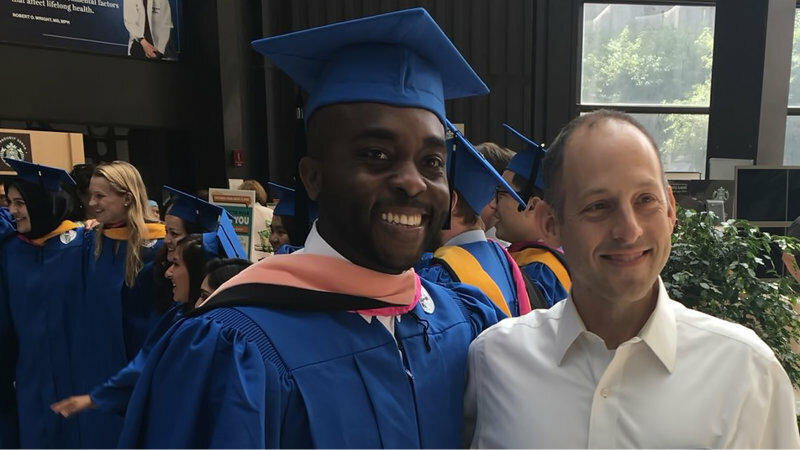 Emeka wrote to us as he was leaving for an interview with the Pan American sector of the World Health Organization. (WHO) Emeka told us he was selected as a finalist for a position with the WHO as a migration officer. While he was studying at Mt. Sinai, Emeka was also presented with an Excellence in Public Health Leadership and Service Award, by his alma mater. 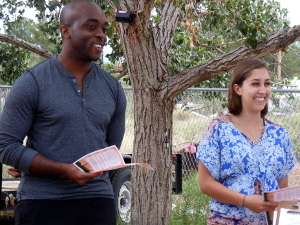 Emeka worked with SEAHEC and stakeholders in 2017-2018 to help Winchester Heights residents develop and implement a Community Environmental Health Assessment, (CEHA) which has increased the community’s capacity to identify and address local health concerns. The CEHA was part of a larger project to establish a community center in this rural, unincorporated community. The center, inaugurated in August 2018, is the first step in creating a sustainable community organization capable of acquiring and managing resources to improve health conditions in the community. As a result of the health assessment Emeka helped to conduct, the community has a sustainability plan and an eight member community action board to lead the residents in addressing the health issues identified in the CEHA.